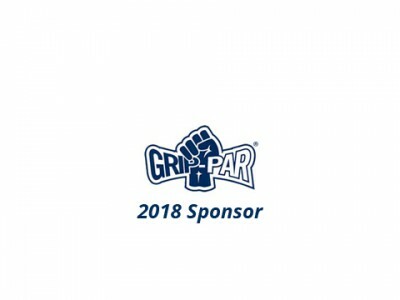 Annual Grip Par open 2018 is filling up fast – We have only a few rooms left. British Inclusive is a registered Charity that holds an annual event bring all golfers together. Cost includes 2 rounds of Golf with Buggy, Bed, Breakfast & 3-course evening meal plus prizes. If you require an extra night on Friday 22nd the cost will be £89 per room for bed & breakfast ONLY – However, after 4pm you can play golf but won’t include a buggy.